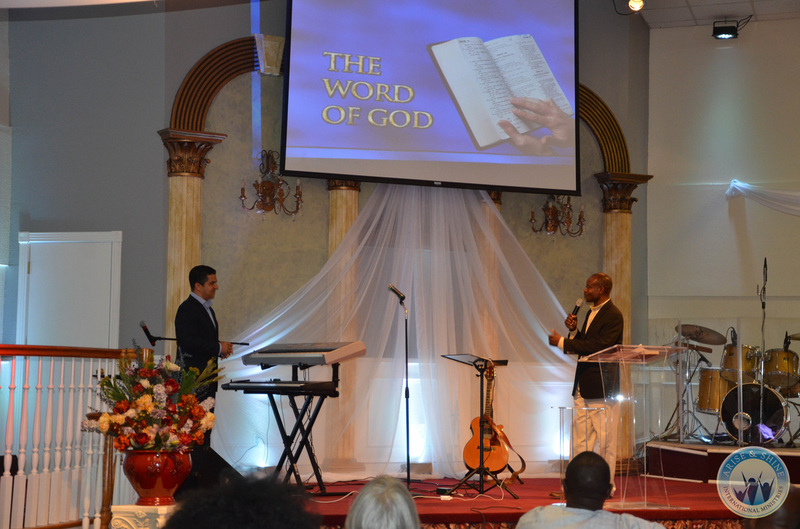 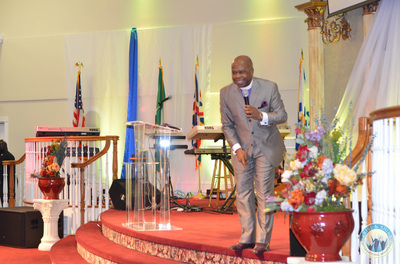 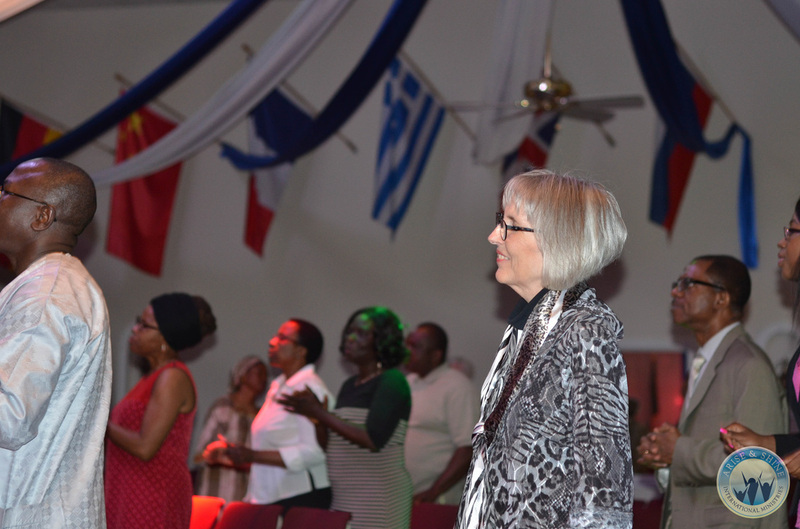 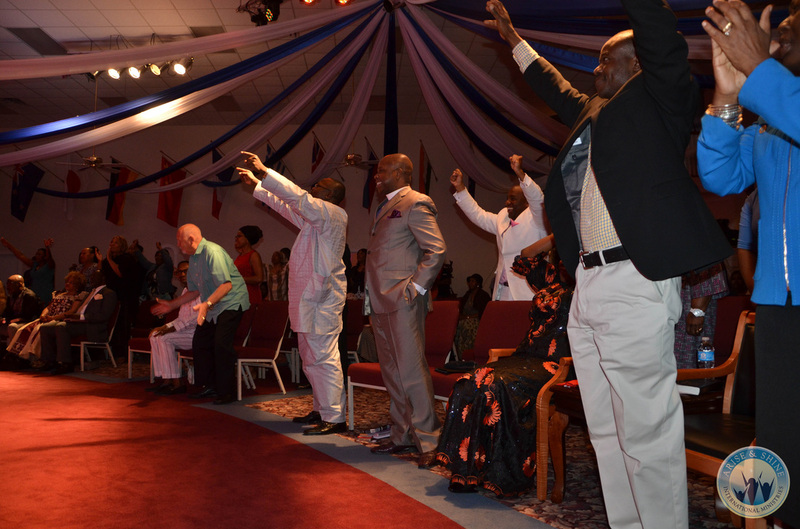 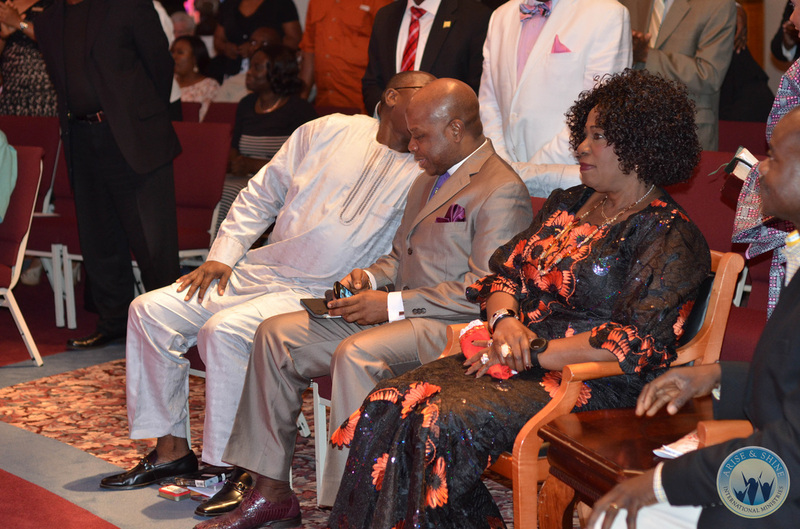 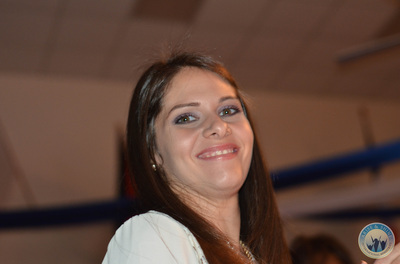 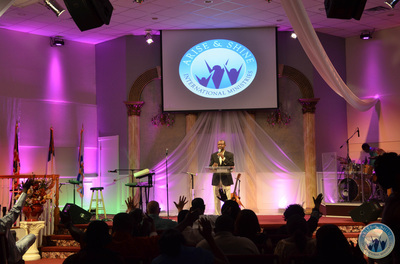 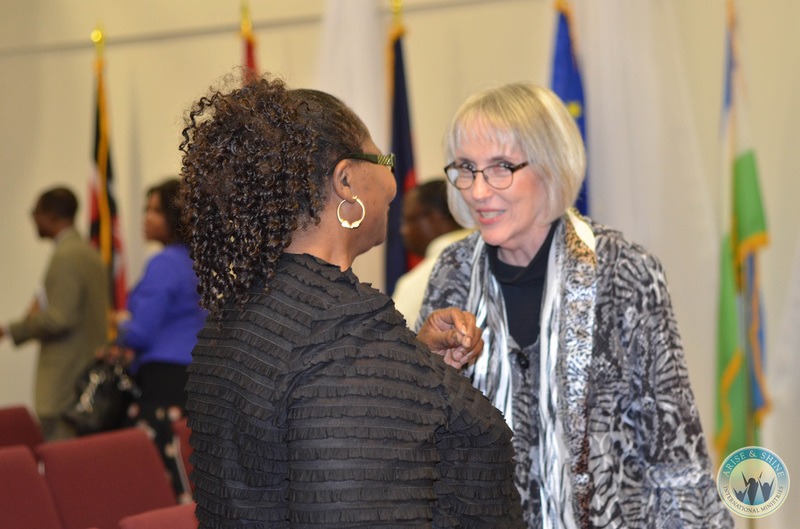 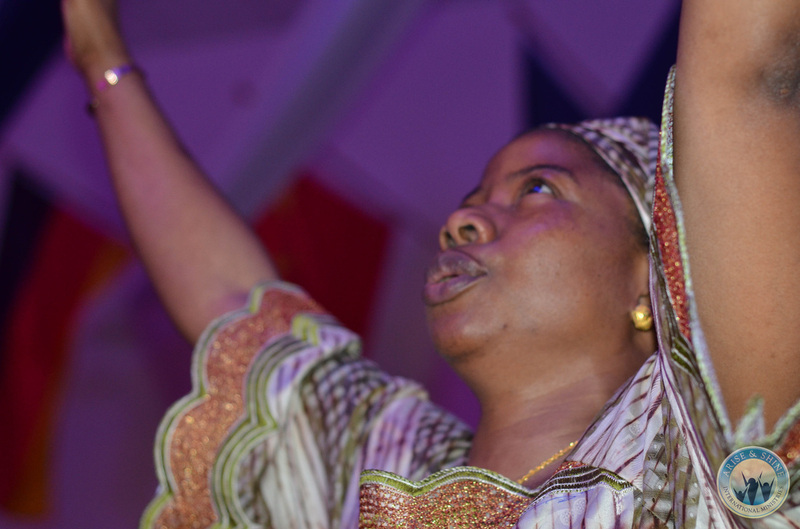 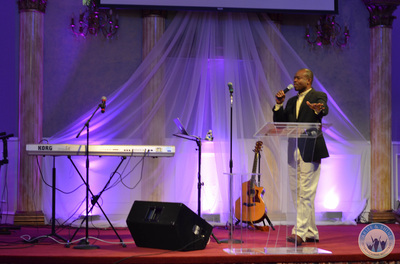 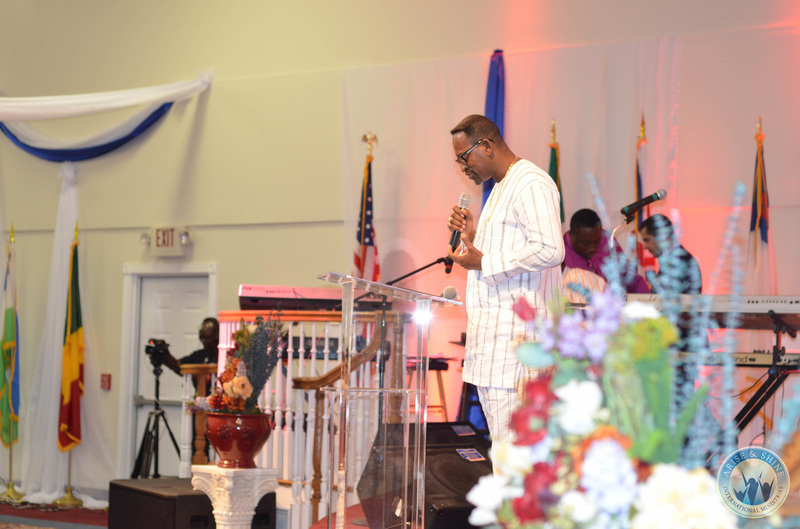 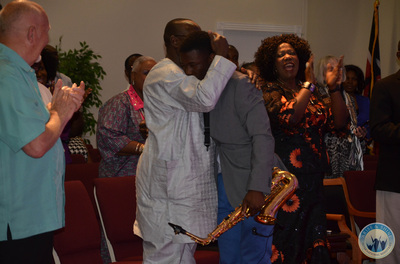 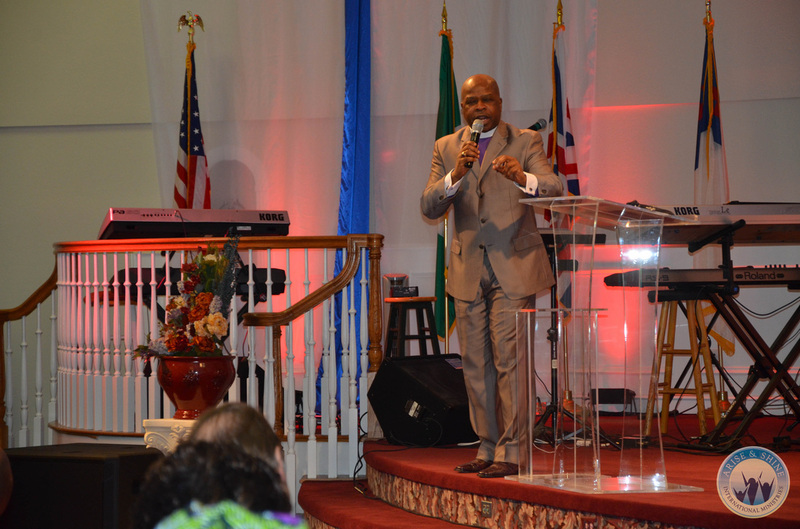 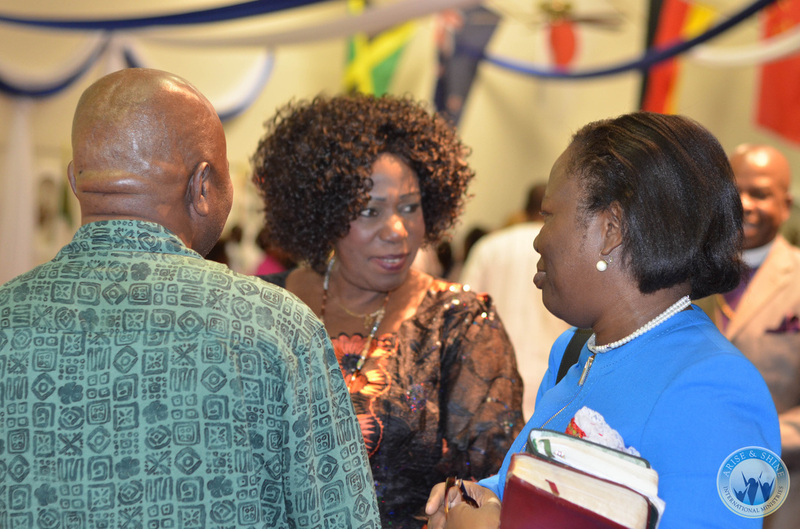 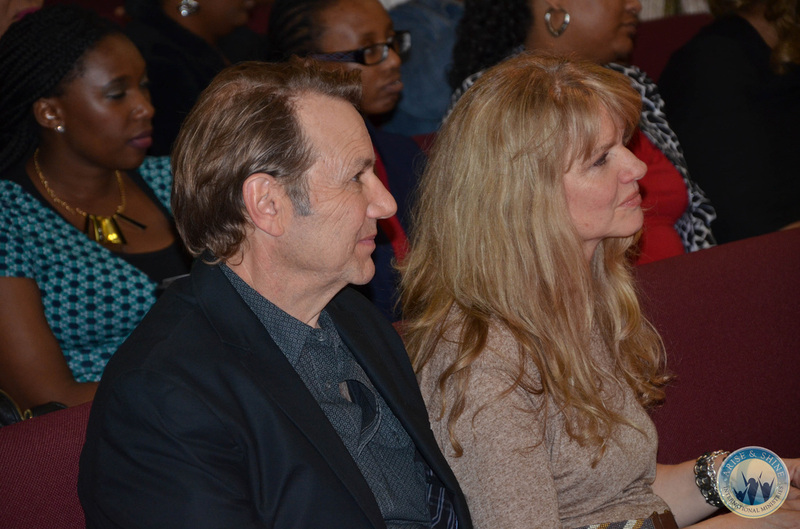 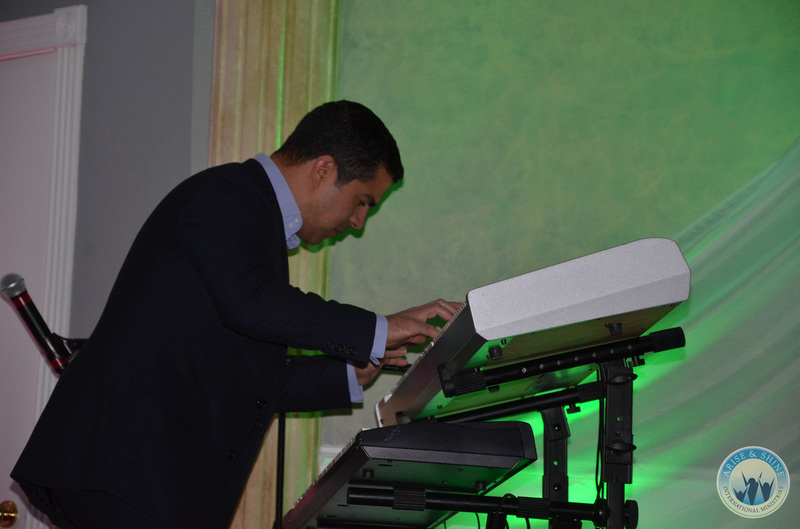 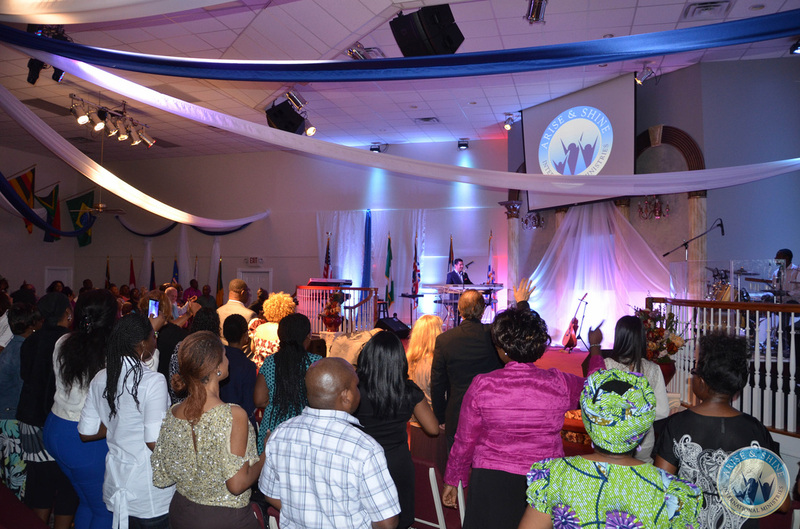 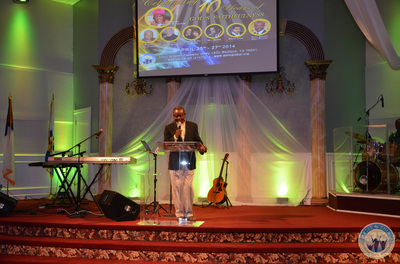 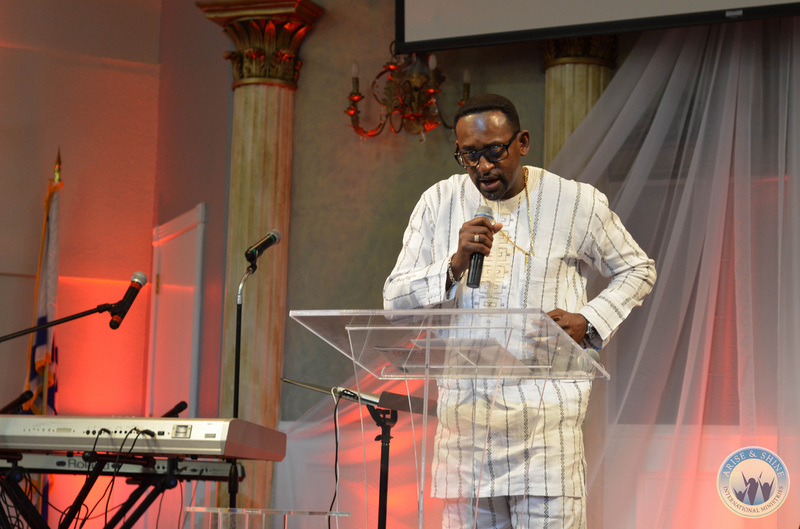 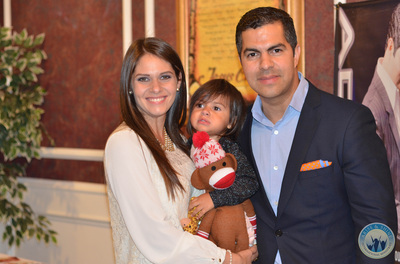 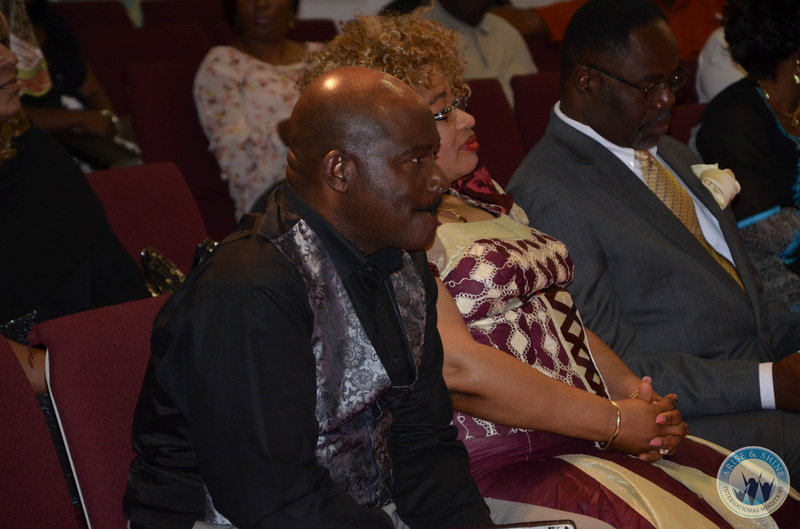 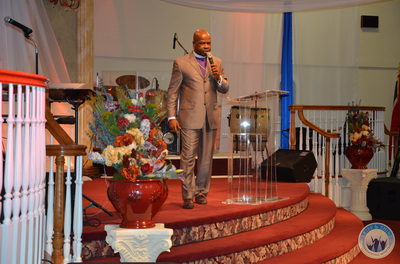 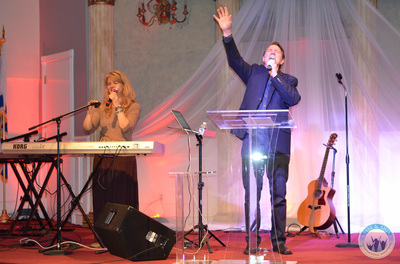 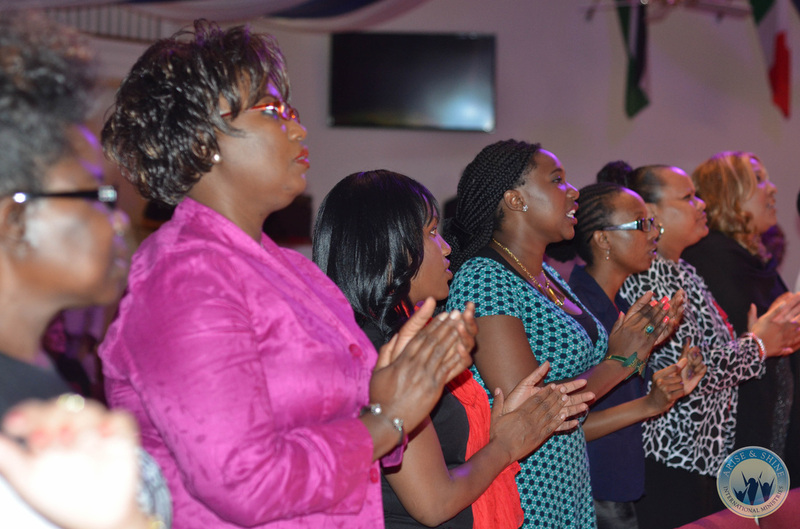 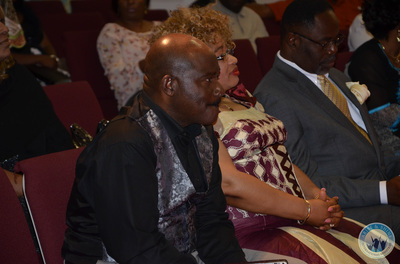 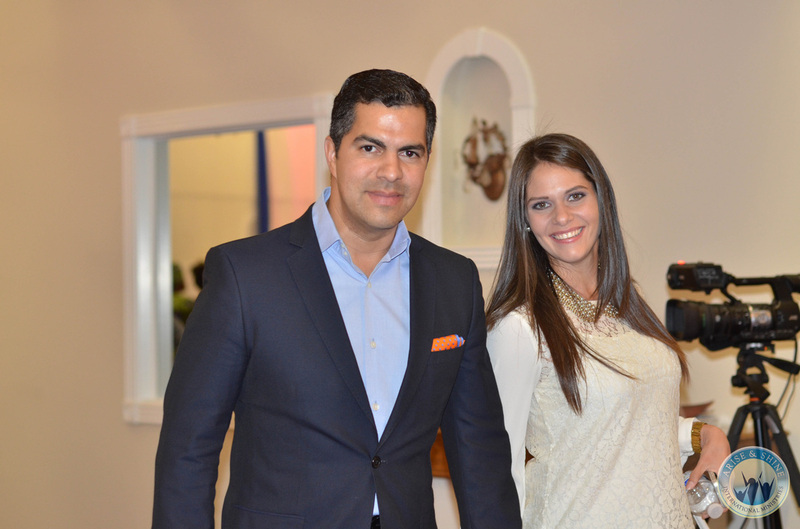 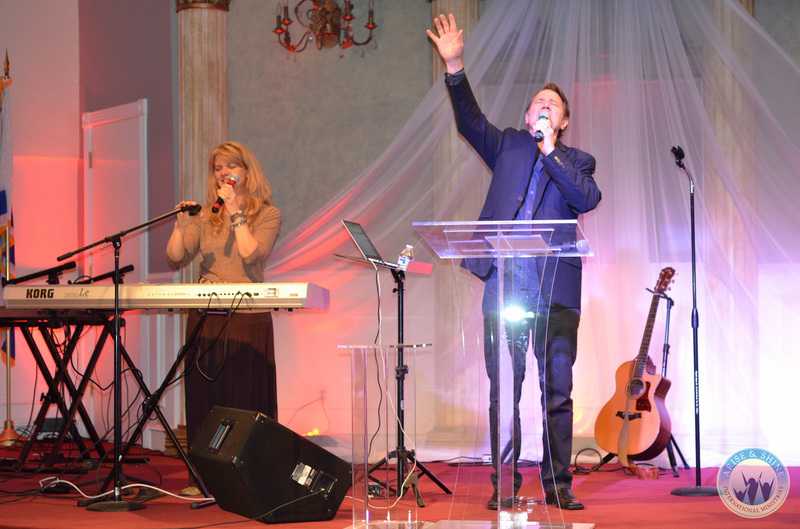 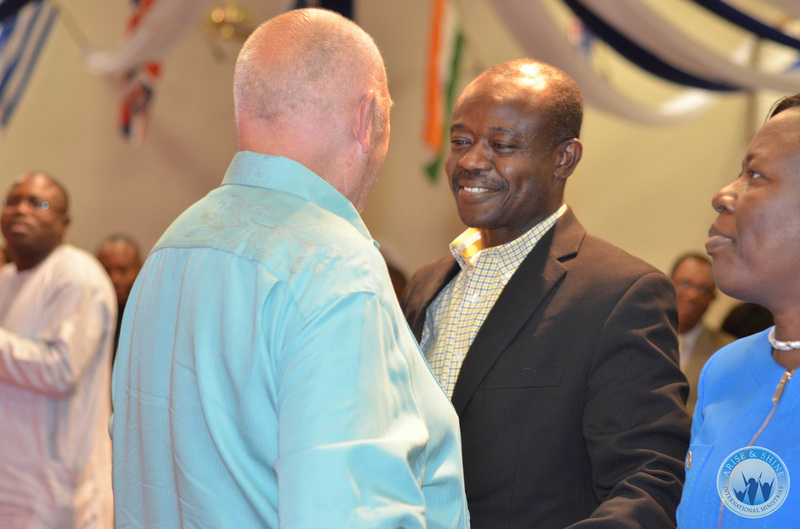 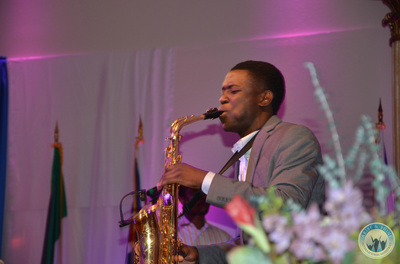 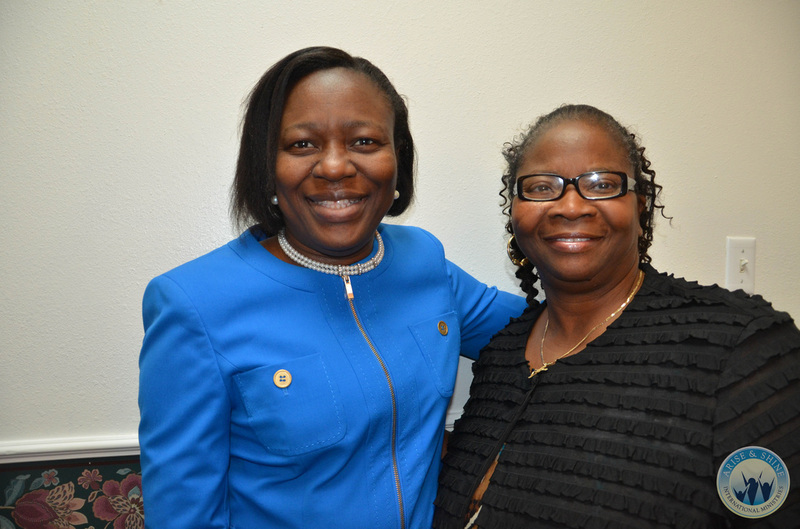 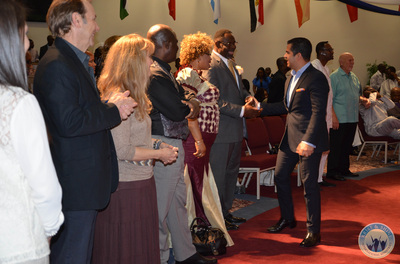 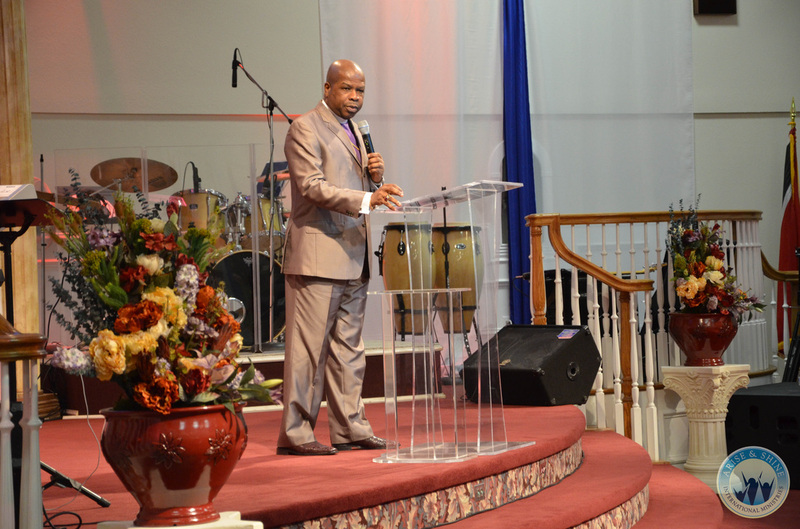 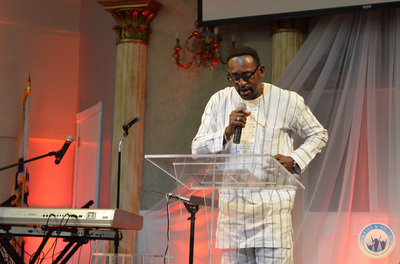 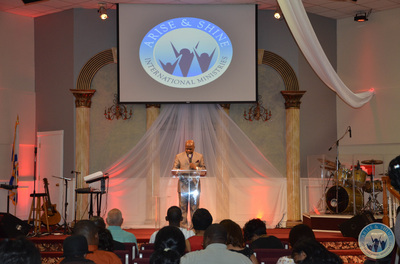 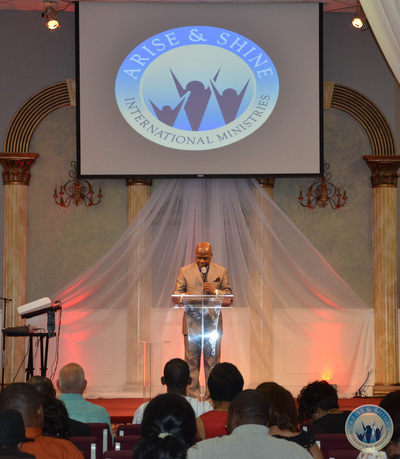 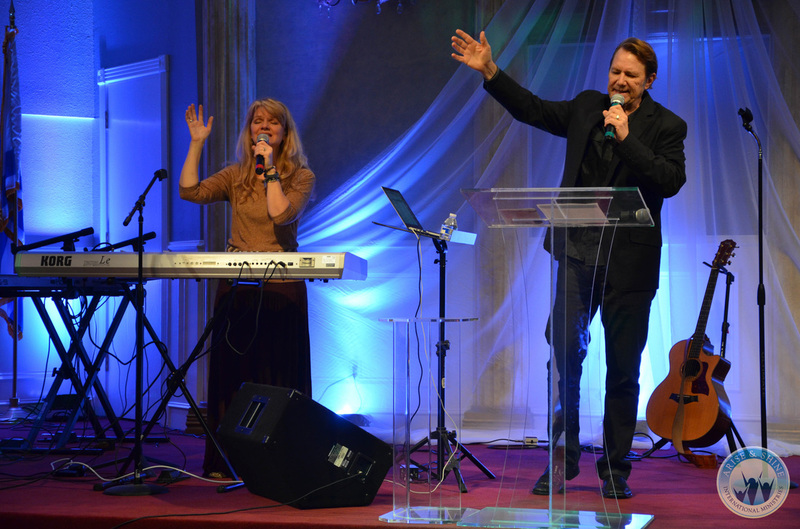 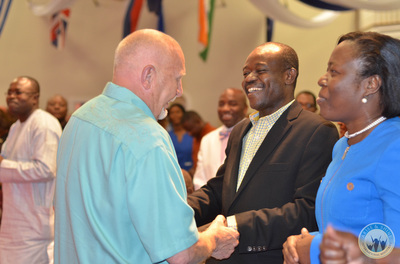 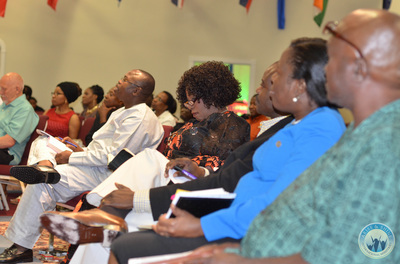 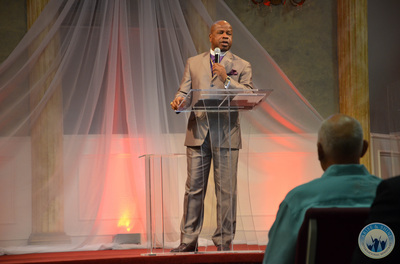 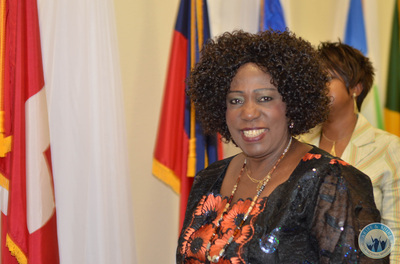 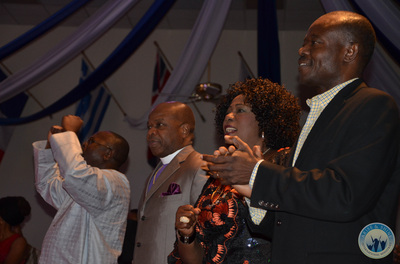 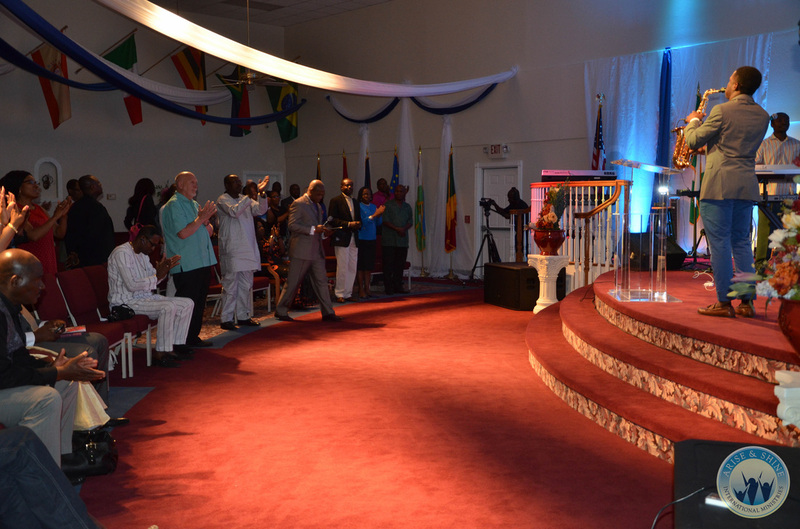 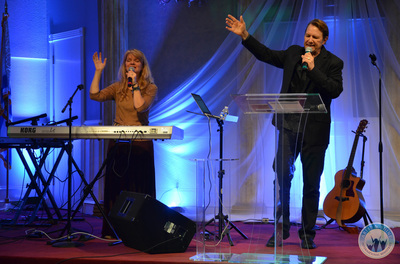 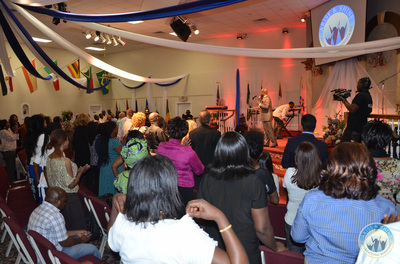 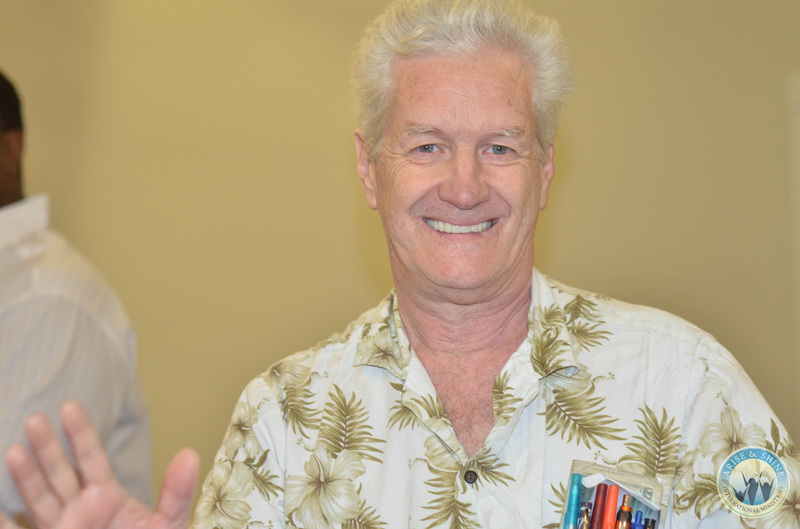 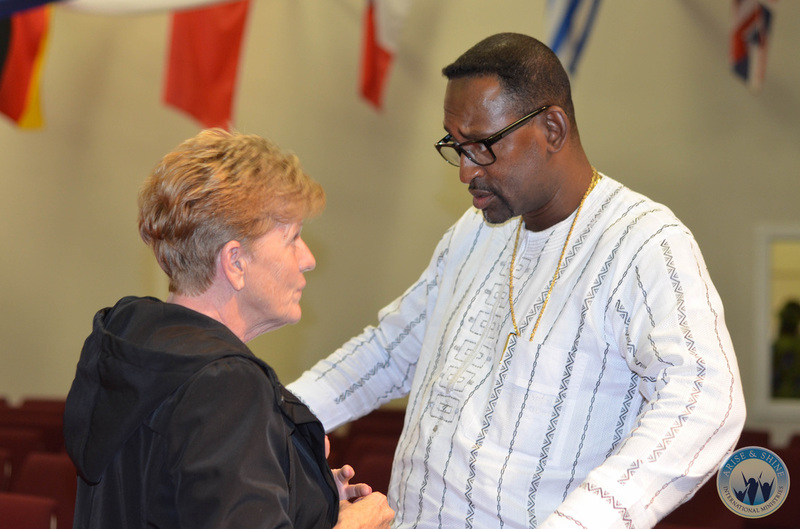 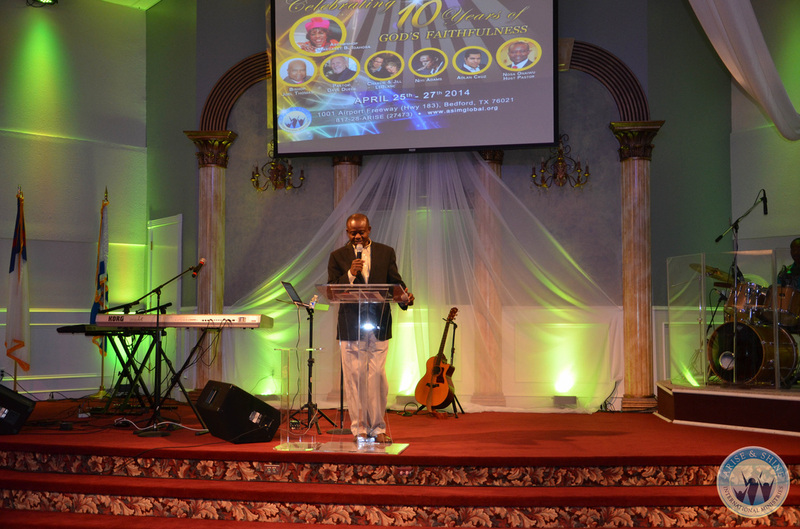 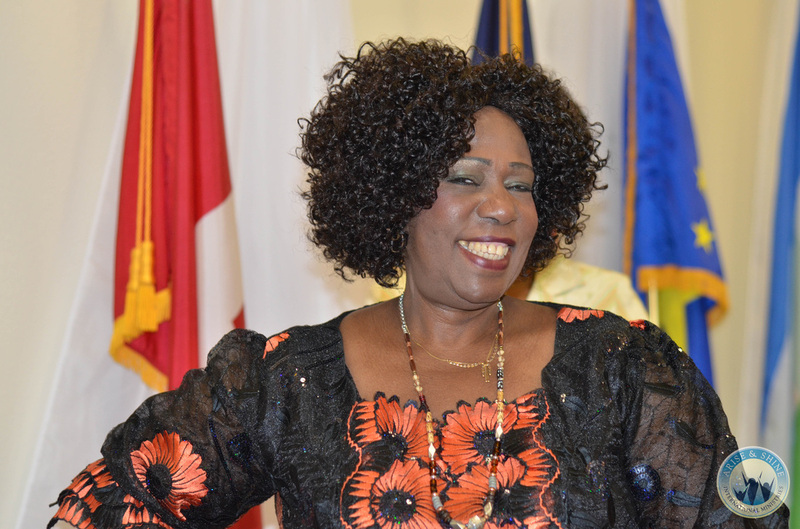 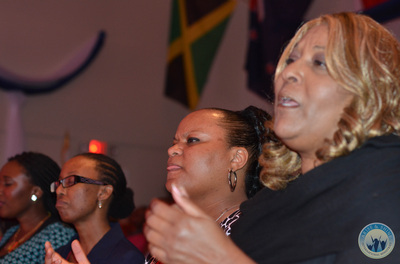 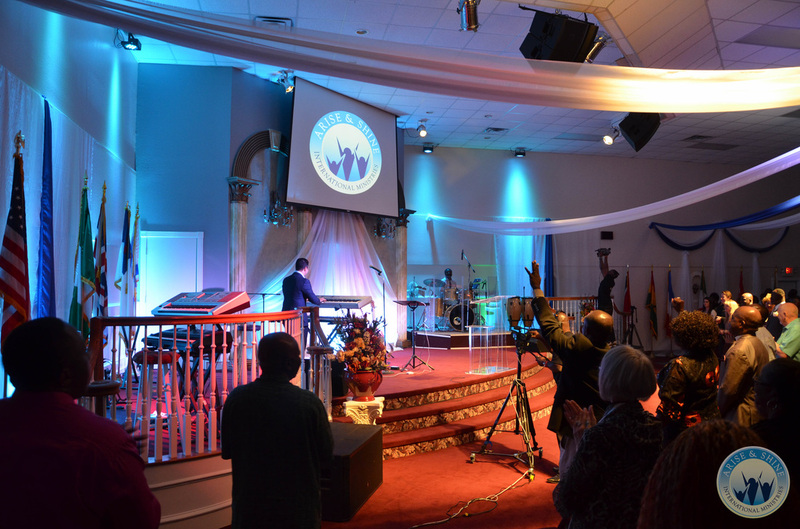 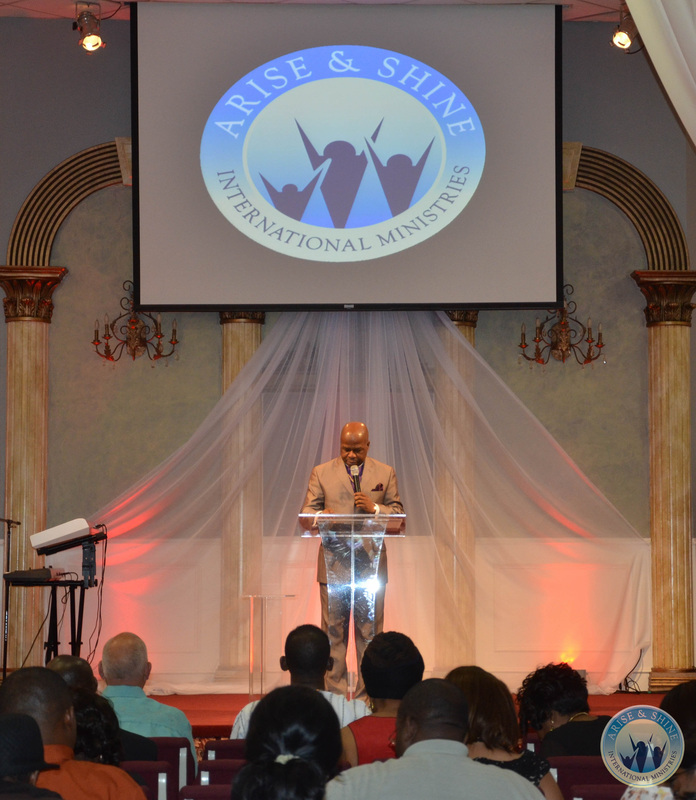 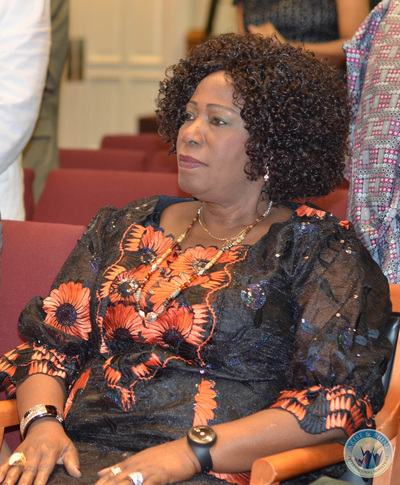 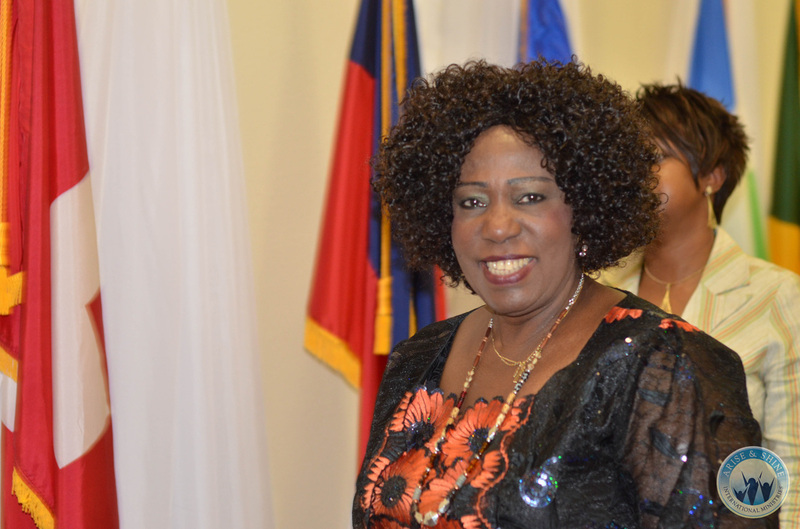 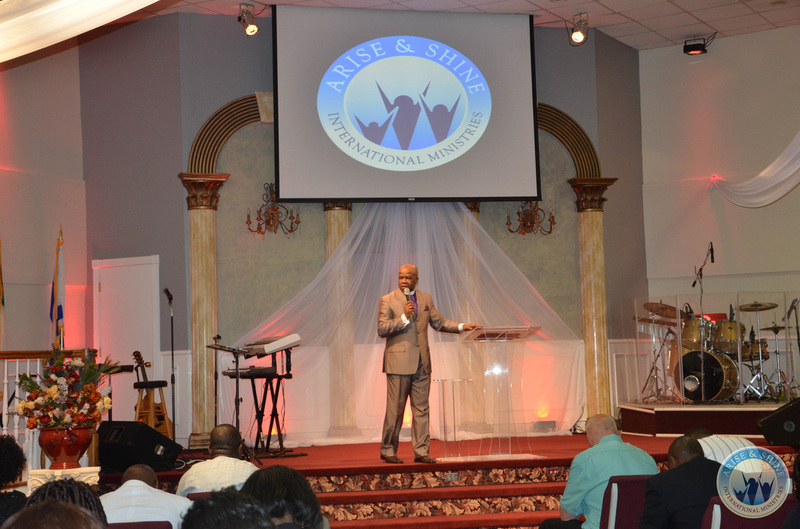 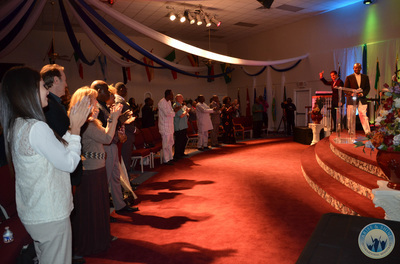 This was the opening day of the anniversary celebration with the theme "God's Faithfulness". 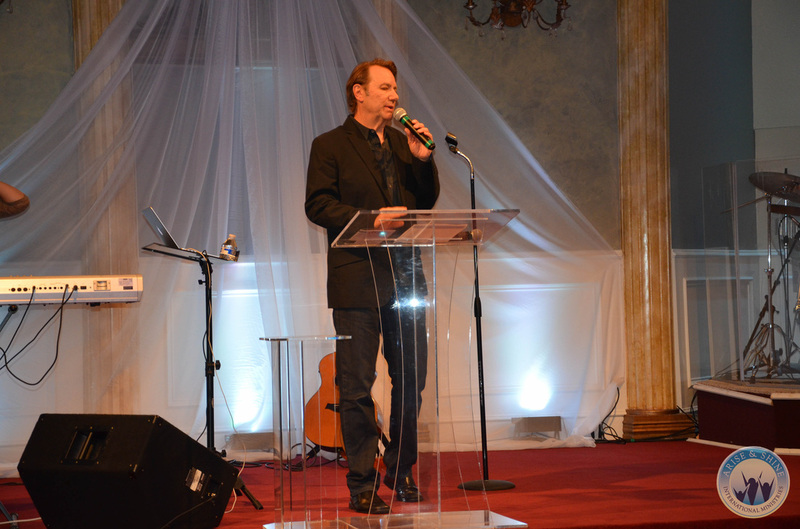 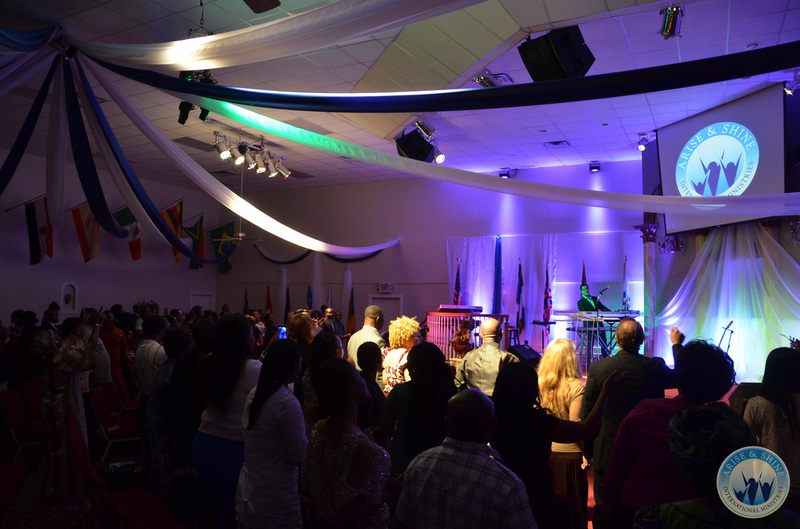 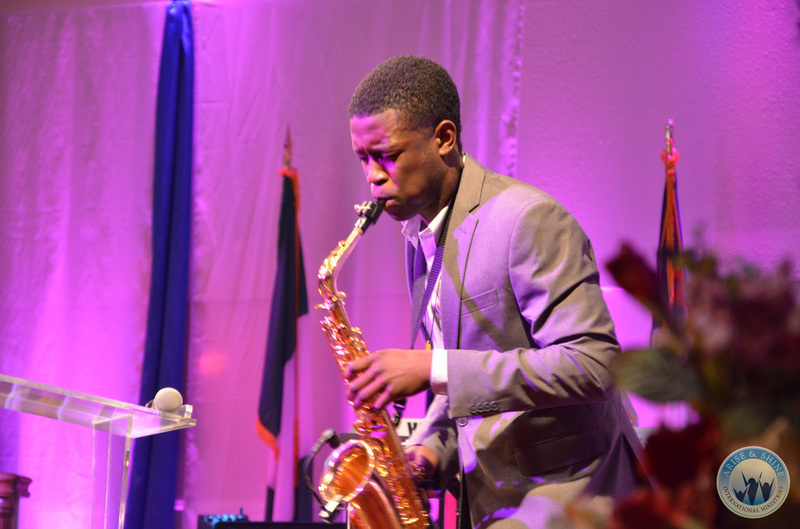 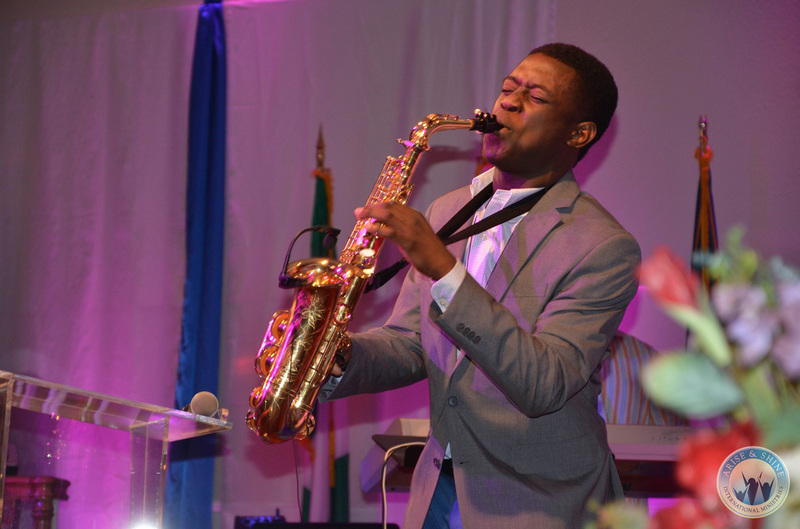 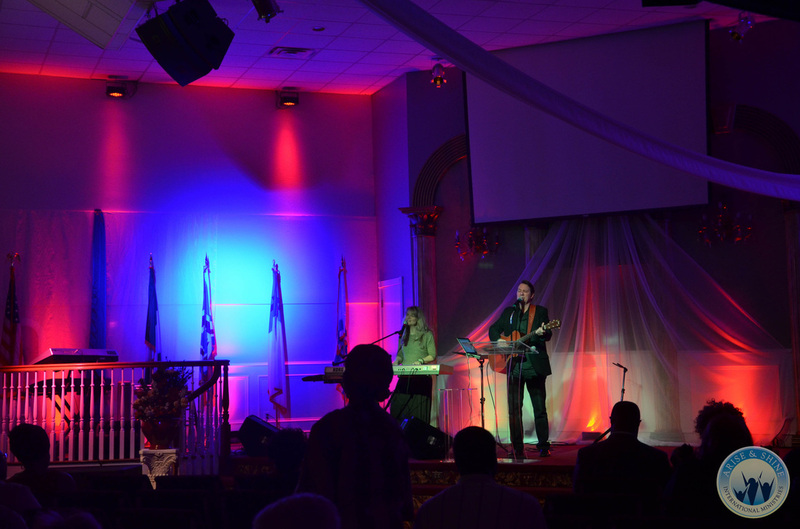 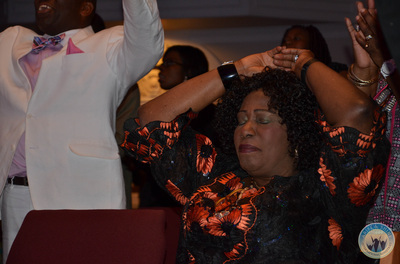 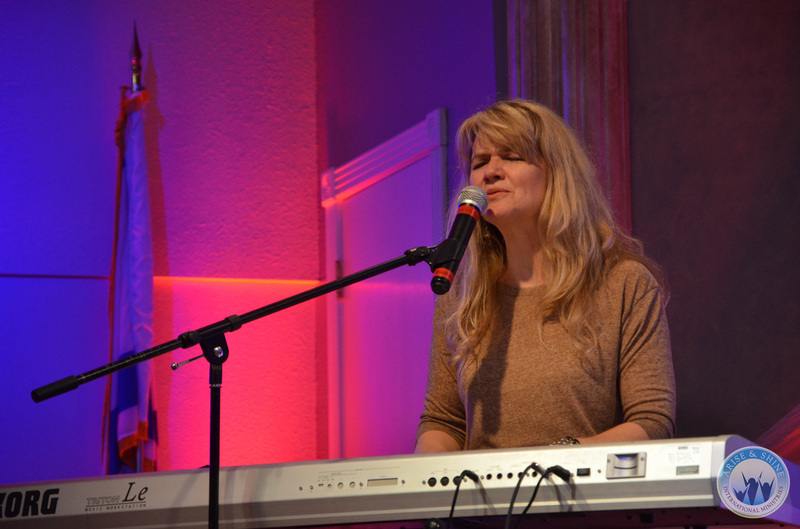 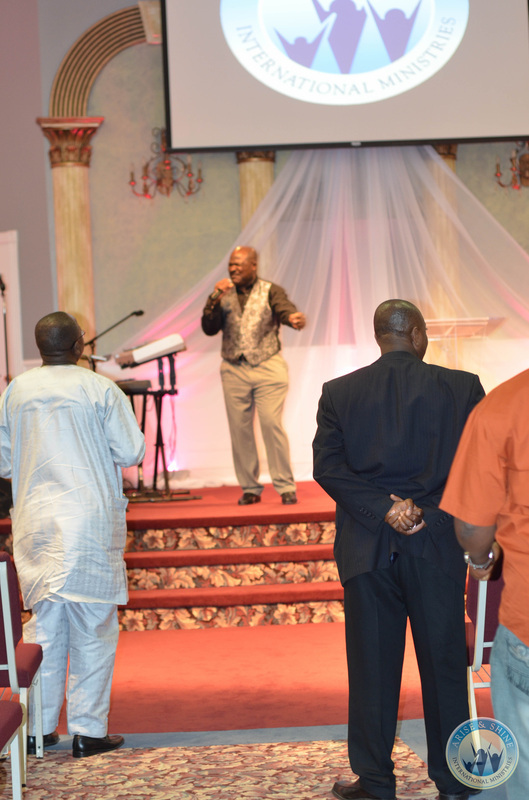 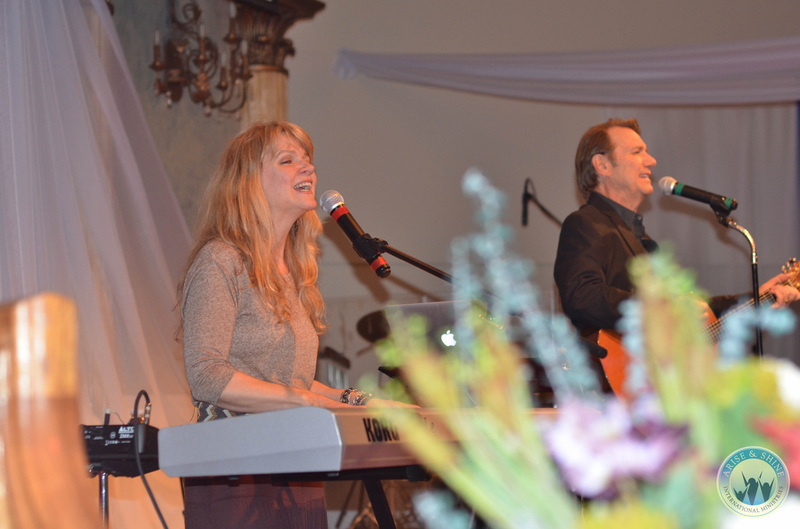 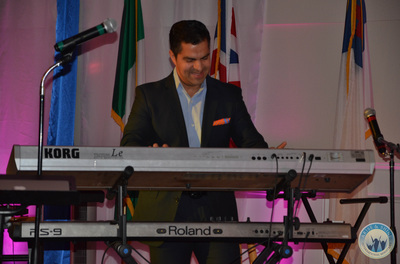 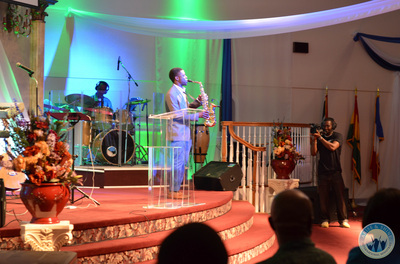 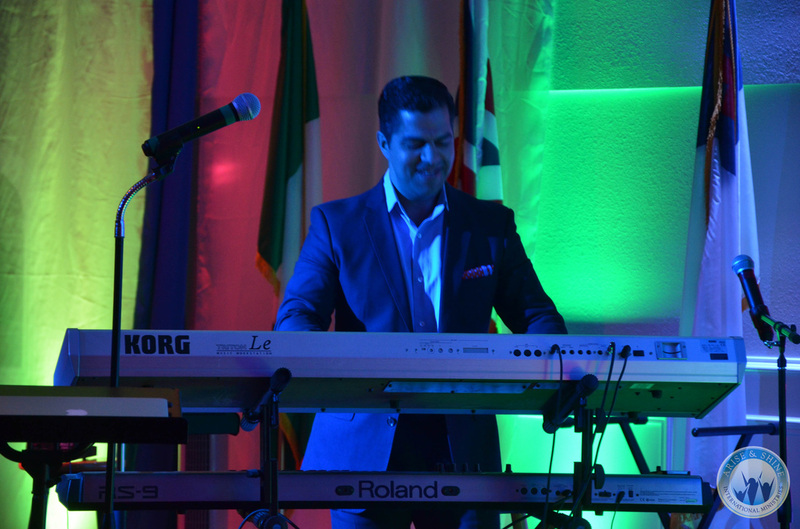 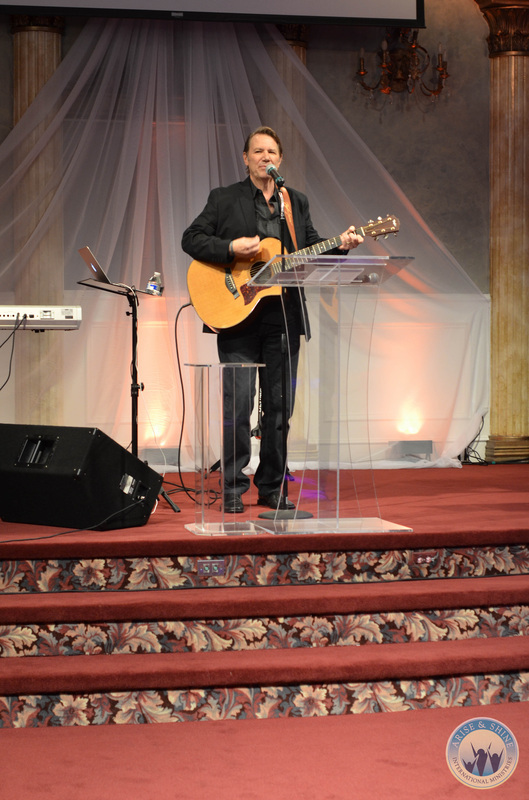 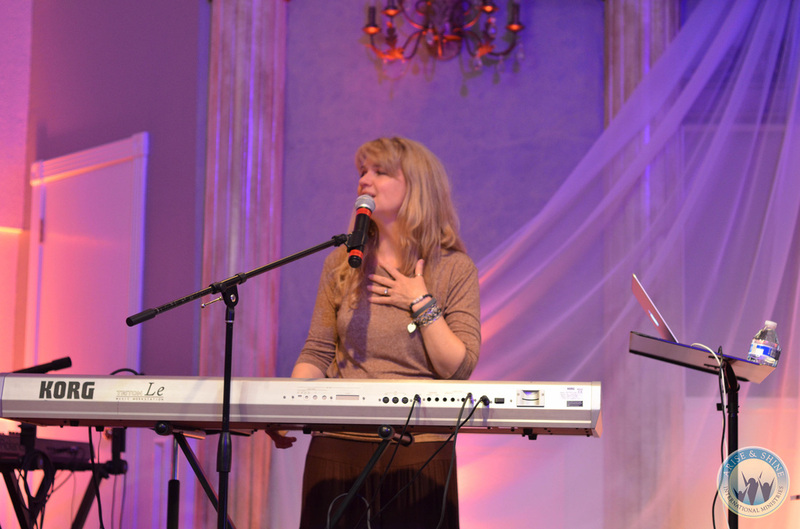 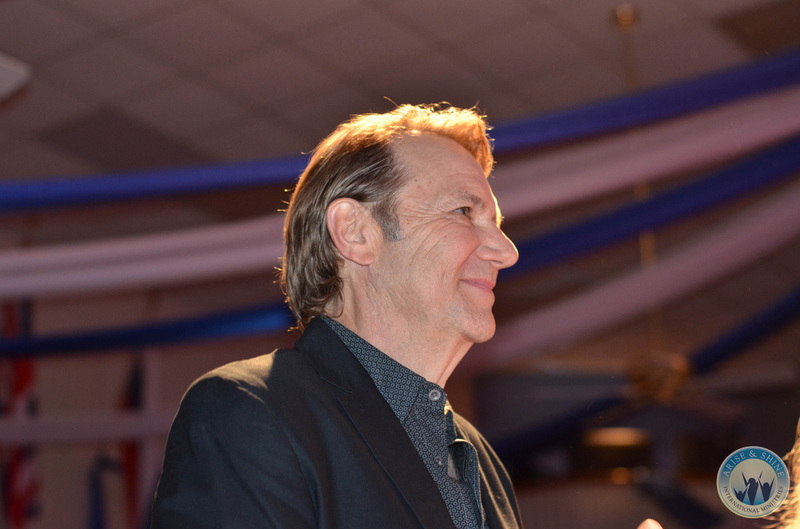 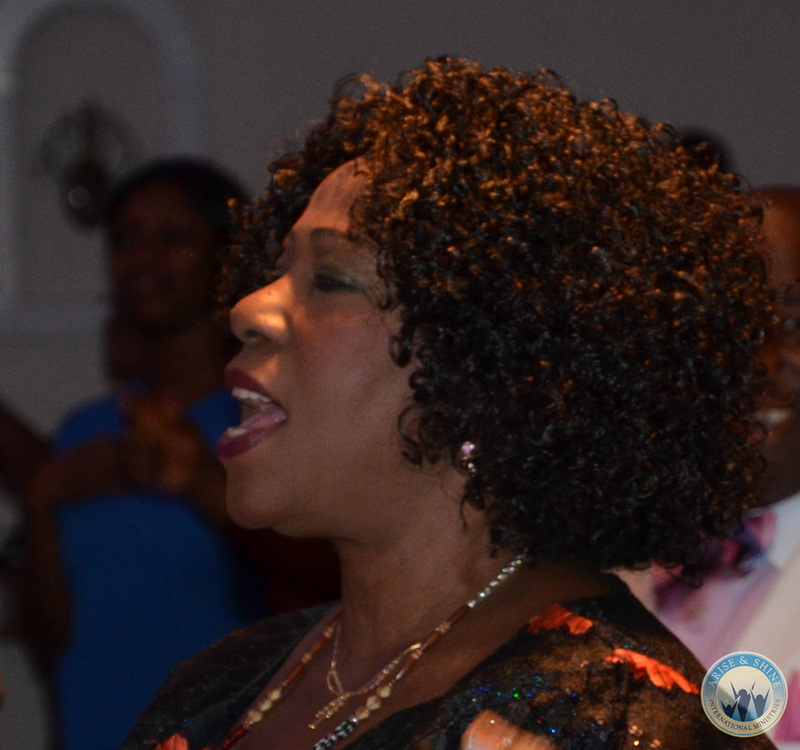 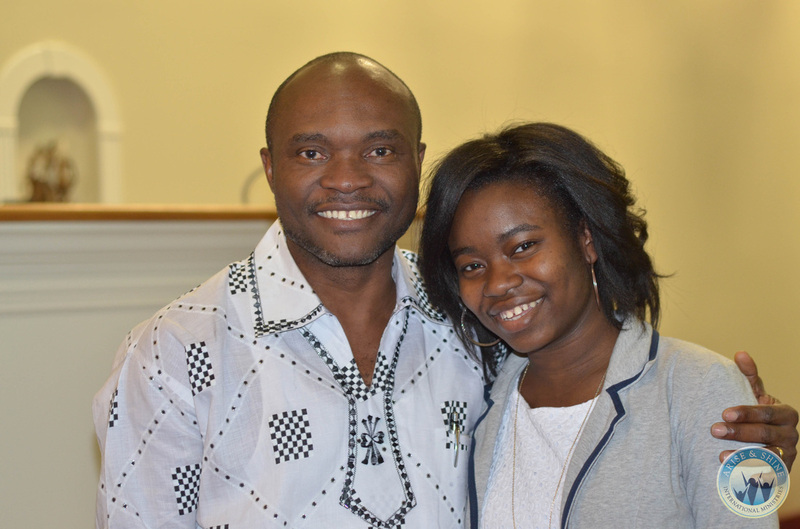 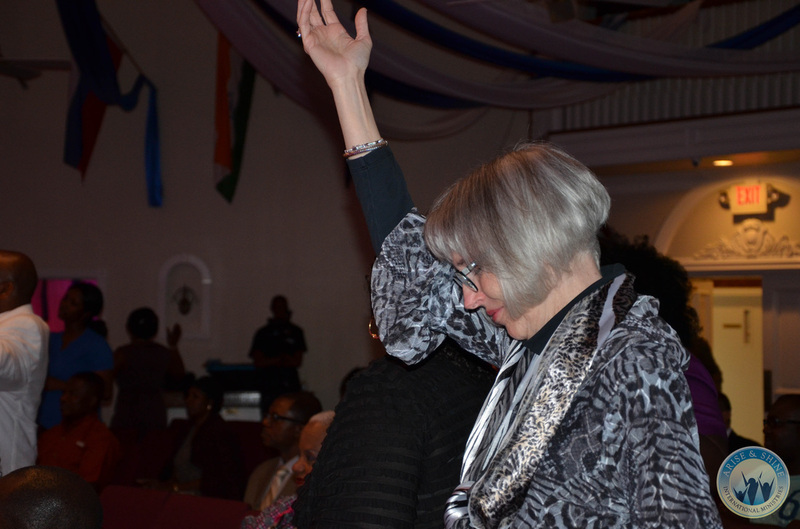 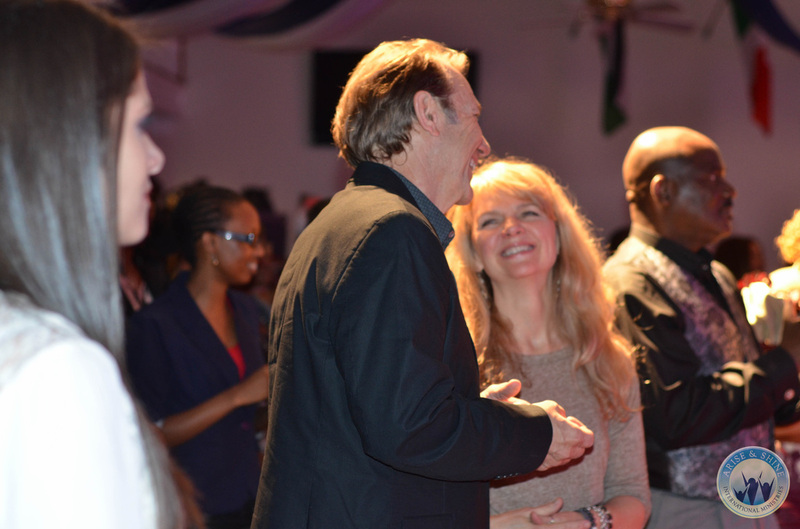 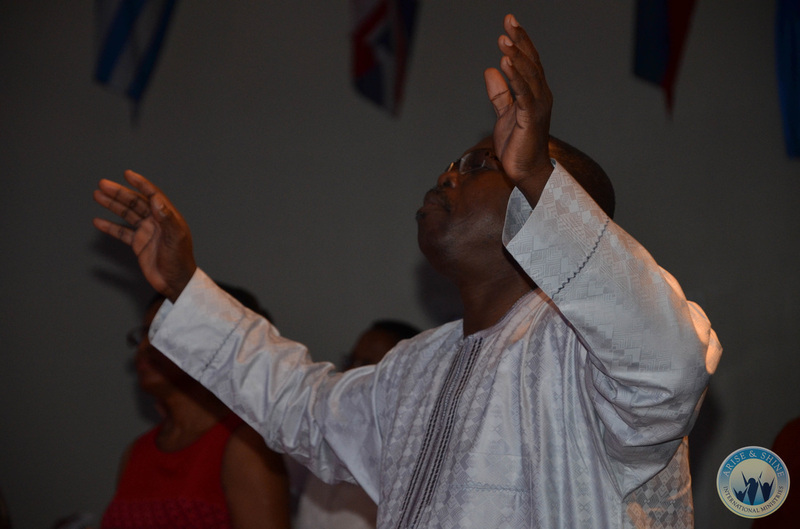 This opener was filled with praise, worship and reflection of God faithfulness in the ministry. 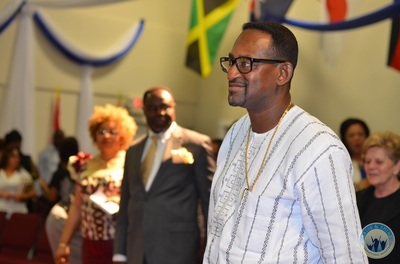 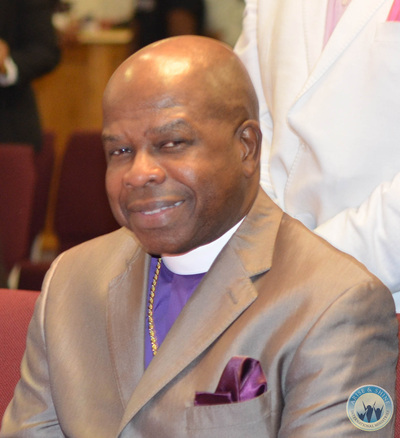 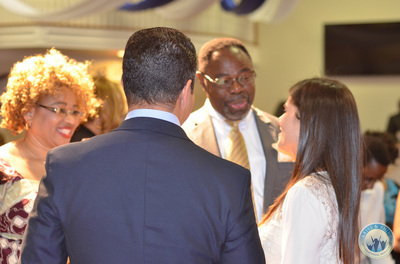 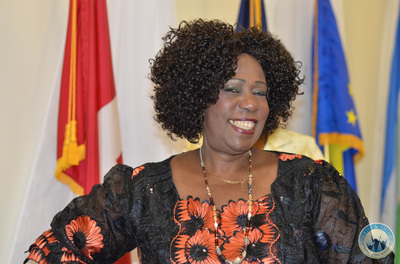 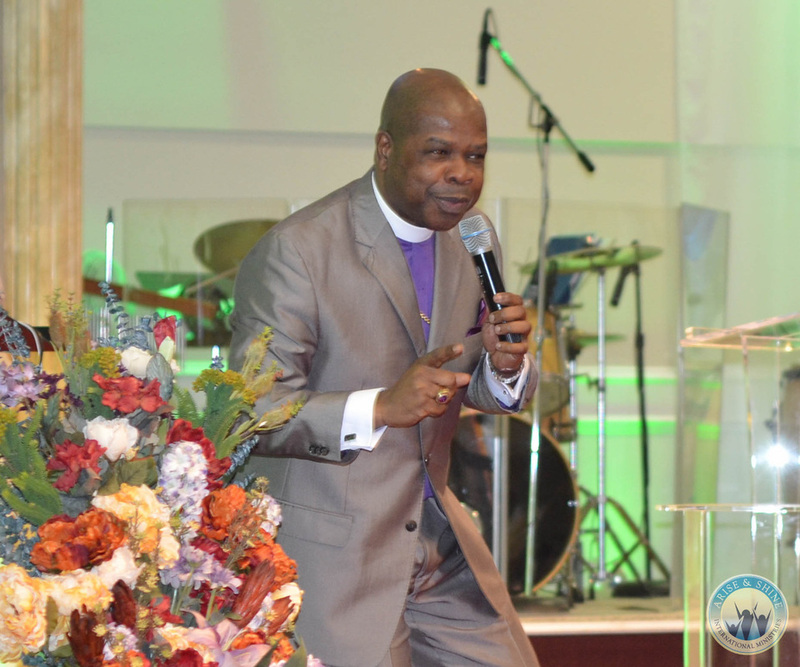 Bishop Joel Thomas, a renowned global teacher and preacher delivered a sermon vividly expressing God's promises of greater things in the years ahead.